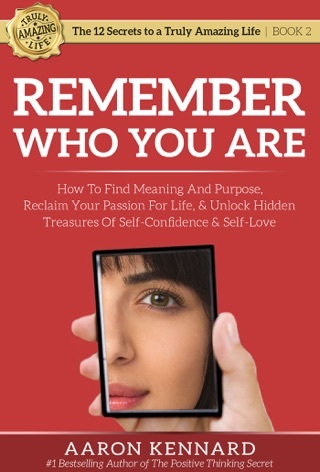 WARNING: DO NOT READ THIS BOOK UNLESS YOU ARE READY TO START FEELING AMAZING EVERY DAY. What would it be like to stop feeling blindsided by life? To wake up feeling thrilled to be alive regardless of your circumstances? To feel happy and at peace even when all hell is breaking loose around you? You're about to discover the Positive Thinking Secret that will revolutionize your life by showing you how to increase the joy, happiness, and freedom you experience in your life starting today...and your life will never be the same. 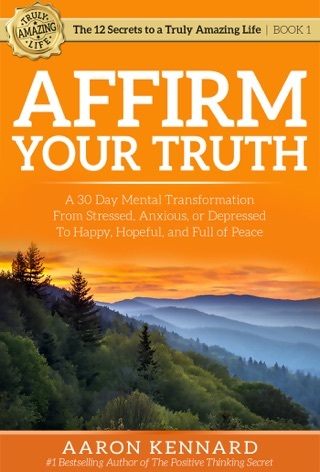 Author Aaron Kennard exposes in frank and emotional detail how this secret revitalized his own life overnight, and then later sustained him with the peace, hope, & faith required to navigate torturous unimaginable pain and disease while feeling immense gratitude for it all. The Positive Thinking Secret has already helped many find greater freedom to enjoy life. You're next. I haven't really got into reading but now i have a reason to start. This book was truly inspirational and amazing. Thank you so much!! I haven't read a book in years... I am so happy to have found this one. It was exactly what I needed. Many thanks ! This book was not what I expected at all. And yet it is a powerful story, very well written, pulled me in and I couldn’t put it down, read almost the whole thing in just a few hours. 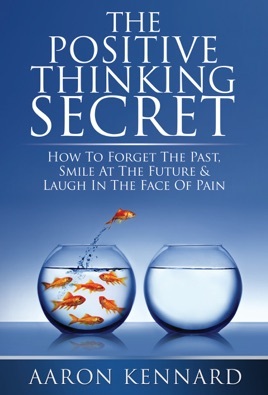 Gives you powerful reasons to rethink the way you choose to think about things, I would highly recommend this book - especially if you are struggling in your life with chronic pain and trying to stay positive through it.